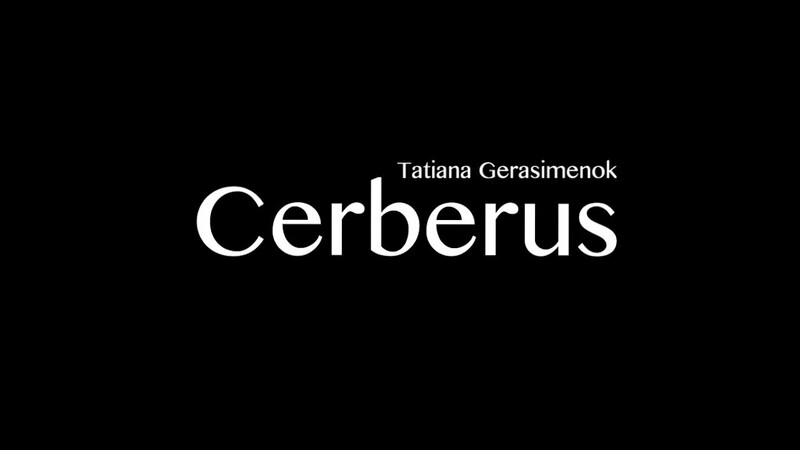 Choral concerto for mixed choir a cappella based on the Psalms of David 123 (1), 5 (2), 121 (2, 7). 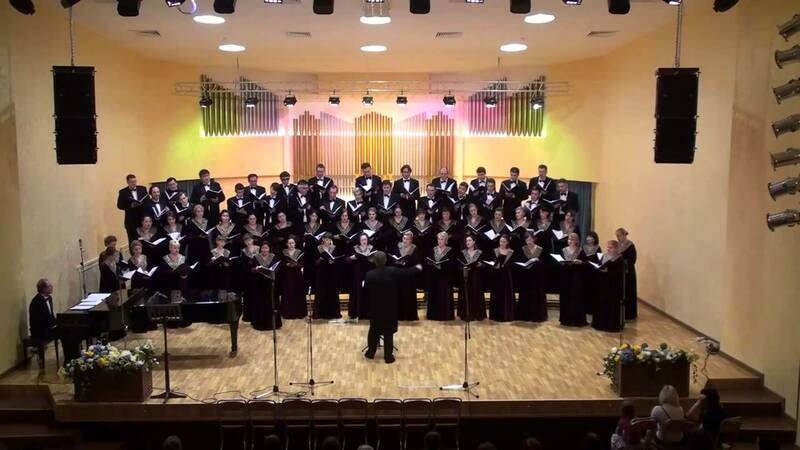 Sveshnikov State Academic Russian Choir. Conductor - Alexander Toplov.